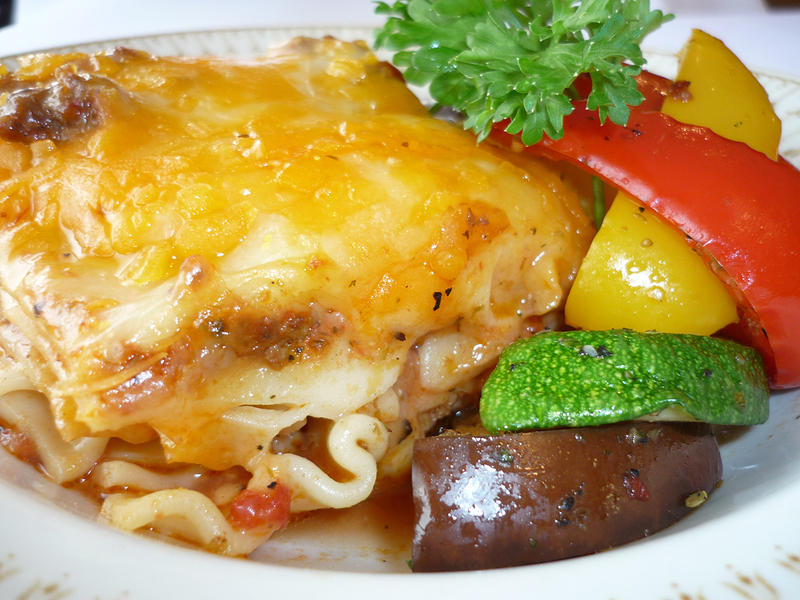 Meat Lasagna: A rich, meaty, satisfying and filling lasagna with our house-developed tomato sauce and topped with shredded Mozzarella cheese. 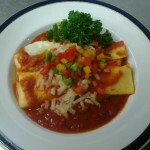 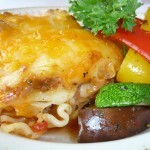 Vegetarian Lasagna: Made with grilled zucchinis, eggplant, peppers, ricotta cheese on spinach noodles with Béchamel sauces. 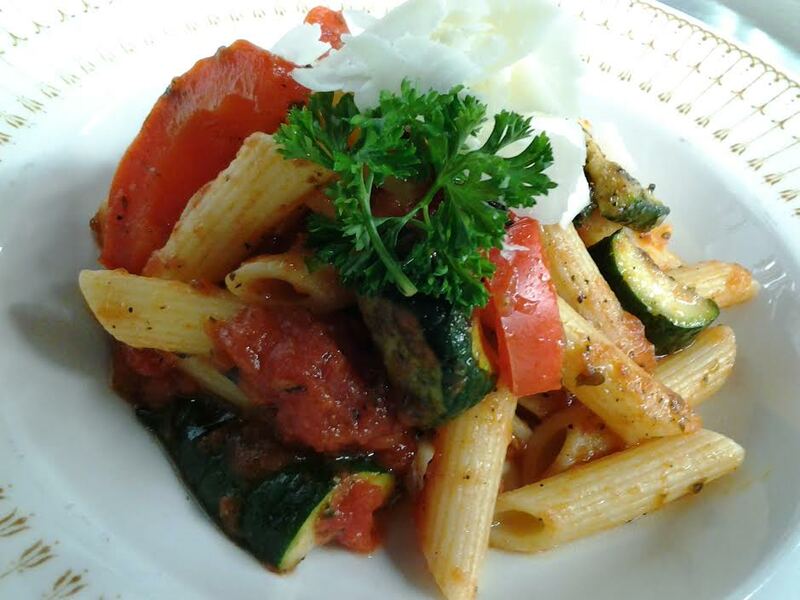 Penne pasta cooked al dente with fresh grilled vegetables in a Marinara Sauce. 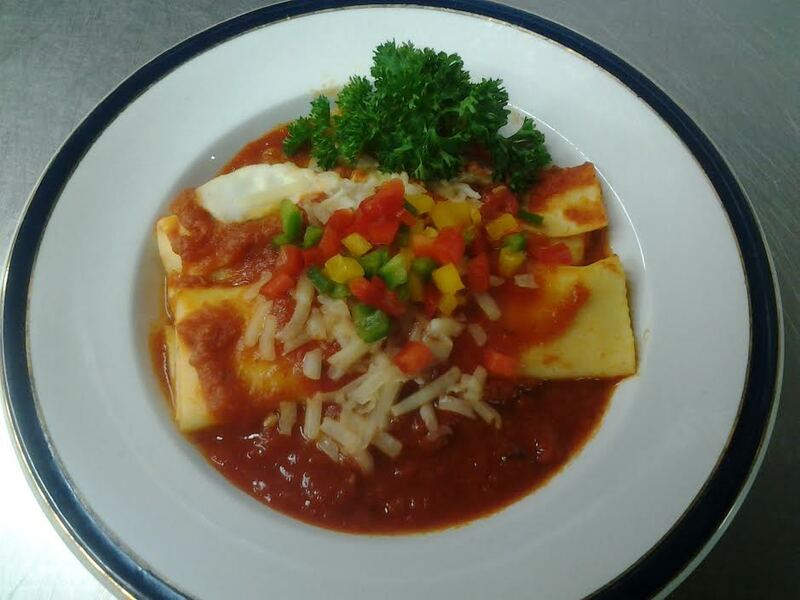 Pasta shells stuffed with either Ricotta cheese and spinach or beef in a marinara sauce with sprinkled with shredded mozzarella cheese on top. 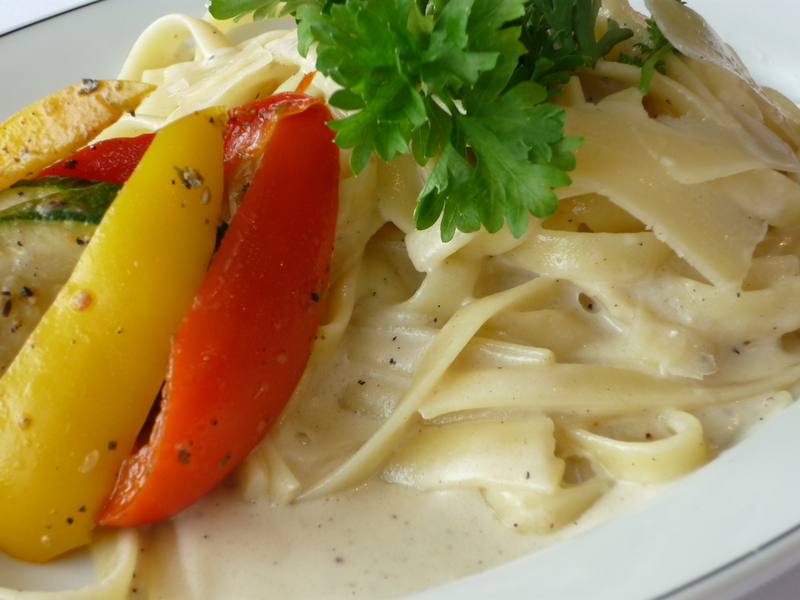 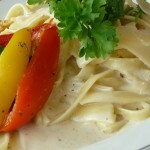 Fettucine pasta in a creamy alfredo sauce topped with parmagiano-reggiano cheese. 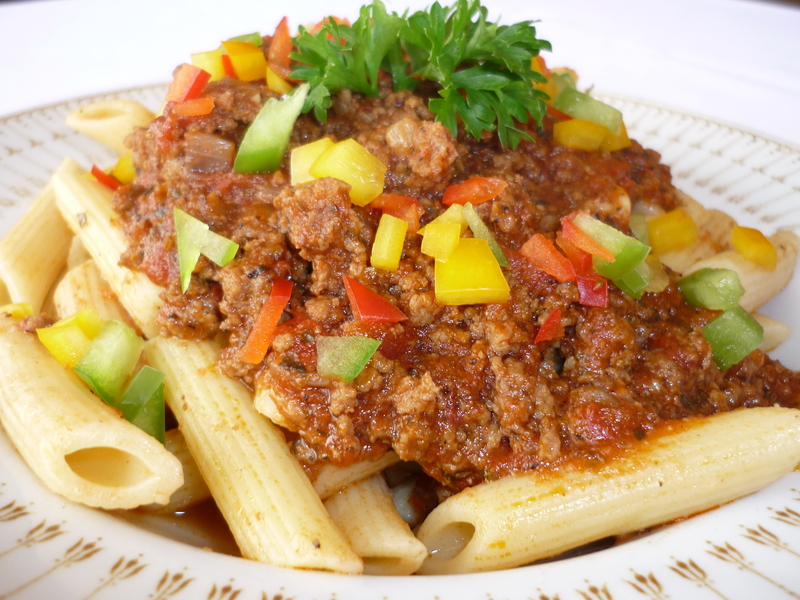 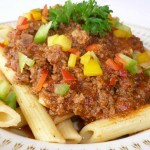 Our Bolognese sauce makes this dish a memorable taste experience. 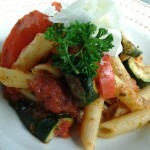 Savory spices, beef, and vegetables in our house-developed tomato sauce are slow cooked to ripen its flavour.